Dr. Mollov truly enjoys bonding with his patients; creating lifelong relationships with them and their families! 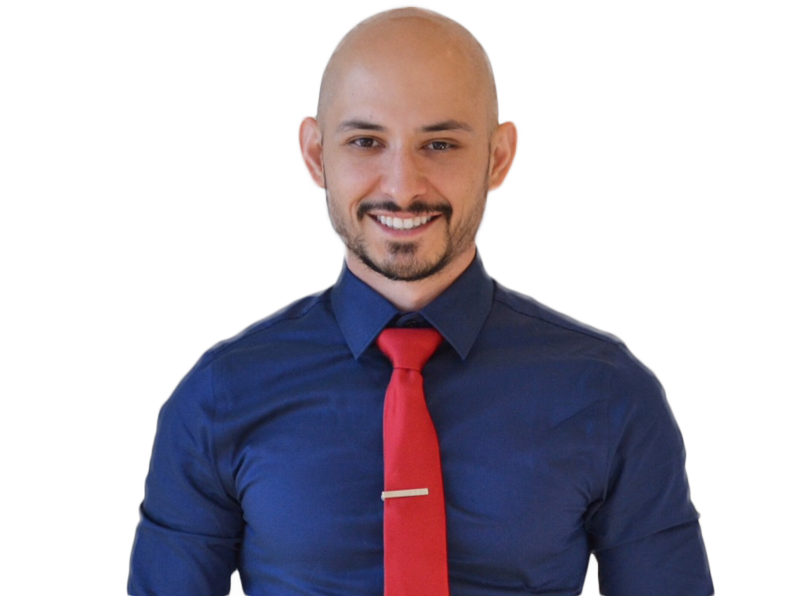 He is a current member of the American Association of Orthodontists, as well as the American Dental Association. Lea has been part of our team for three years. She not only has experience in the orthodontic field, but she has worked in the medical field too! She has earned the title of “Ms. Fixit” at the office as she has a way of fixing anything that breaks. At work, Lea enjoys educating patients about braces and the importance of oral hygiene. Lea has three beautiful daughters and enjoys spending quality time with them. Tanya joined the Modern Orthodontics team four years ago. She has a calming personality, making all our patients feel at ease when worked on. Tanya enjoys interacting with our patients and getting to know each and every one of them. She is very adventurous and loves to travel. Andrea has been with us for 2 years and has worked in the orthodontic field for over six years. She says she has finally found her “ortho family” and plans to retire with us! We love having Andrea part of our team as she always has a joke hidden up her sleeve. She strives to make our patients laugh and takes comfort knowing that she made at least one person smile. 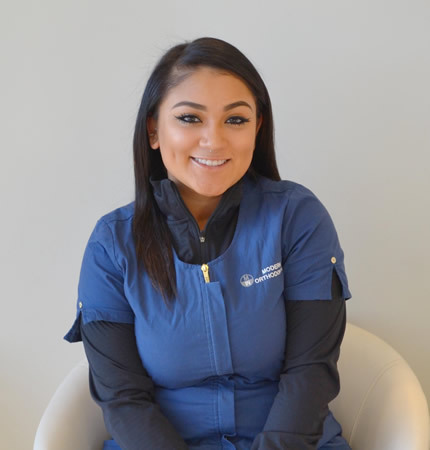 Jackie has been with Modern Orthodontics since April 2018. She has a very laid back personality and eases anyone in her chair. She loves to travel and has been to Canada, and parts of Europe! In her free time, she likes going to the gym or trying new places to eat with her friends. 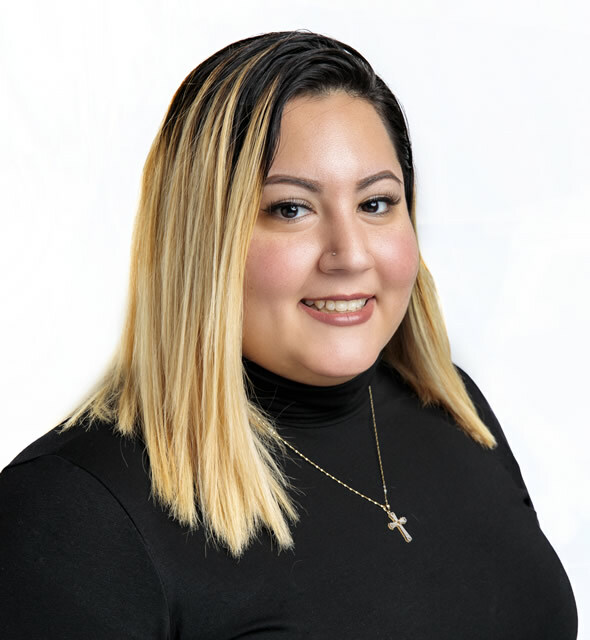 Whitney has been with Modern Orthodontics since September 2018. She has a vibrant personality and loves to answer any questions you may have. 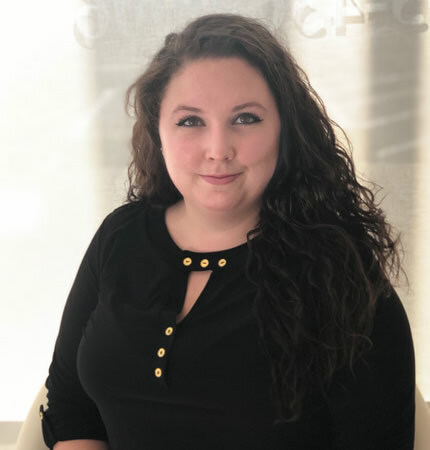 If you need assistance with scheduling or rescheduling then Whitney is your girl. In her free time, she enjoys spending time with her family. Barbara is our Office Manager. She takes pride knowing that the office is being run efficiently. She oversees all administrative functions and handles all financial matters. She is also responsible for our advertisement, social media, and sponsorships. Barbara enjoys spending time with her family while she’s not working. 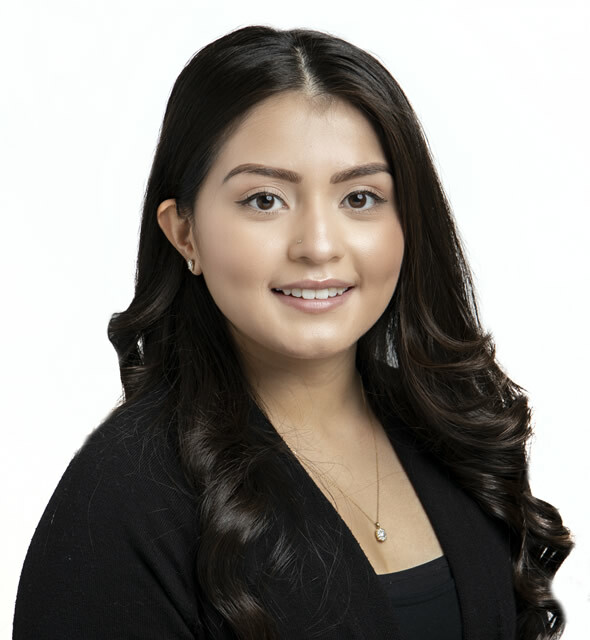 Jocelyn is our Financial Coordinator, Assistant Manager, and certified Orthodontic Assistant. She is super friendly and known for being a social butterfly. Jocelyn is always up for a challenge no matter the circumstance. She graduated from ECPI University and received her degree in Dental Assisting. She loves working in the dental field so much that she plans to pursue a career in dental hygiene. Jocelyn enjoys spending time with her family and her two dogs, Oreo and Theodore.